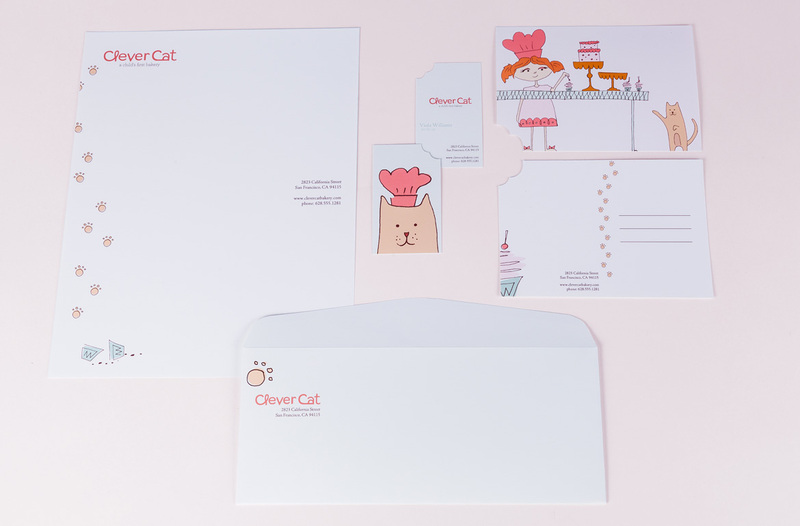 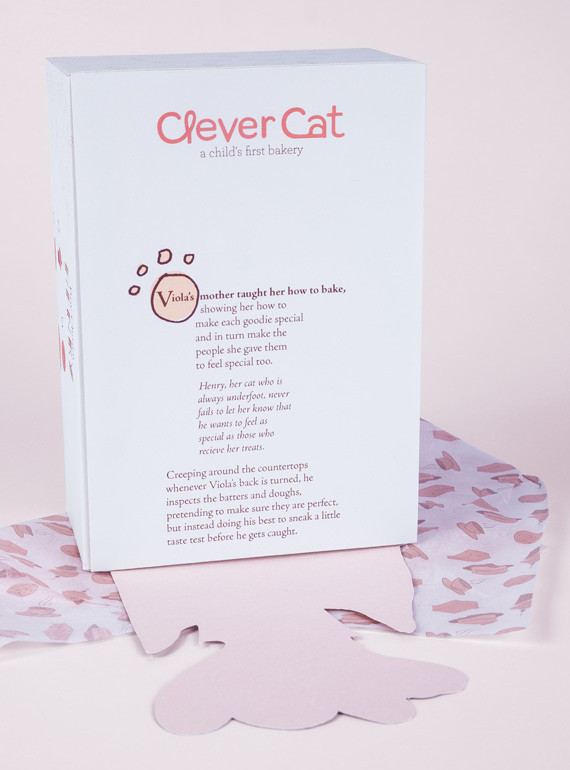 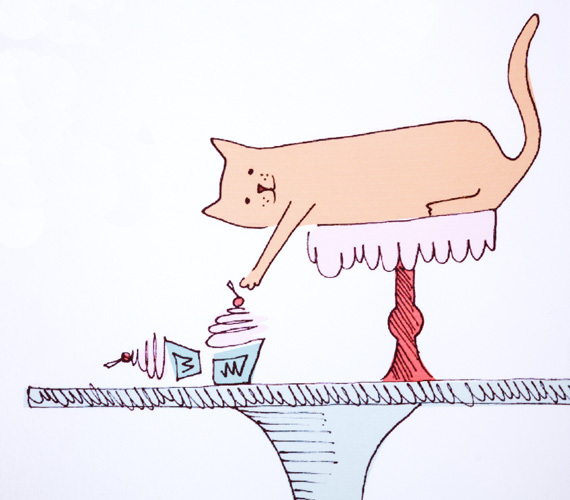 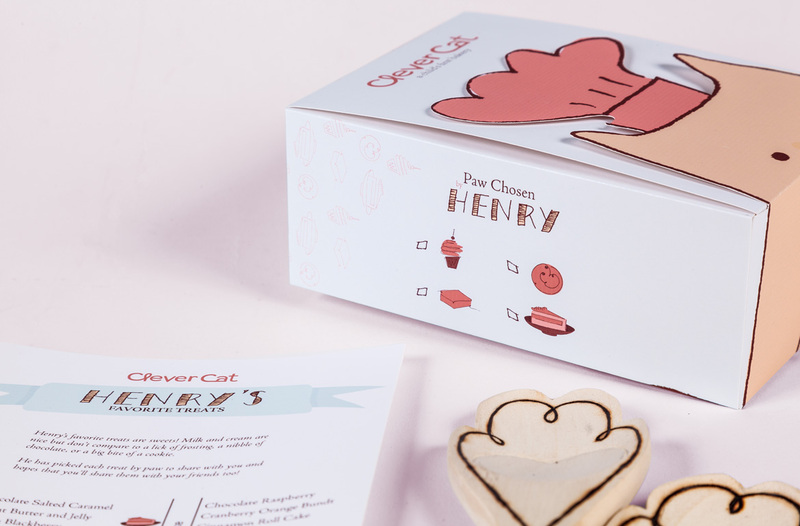 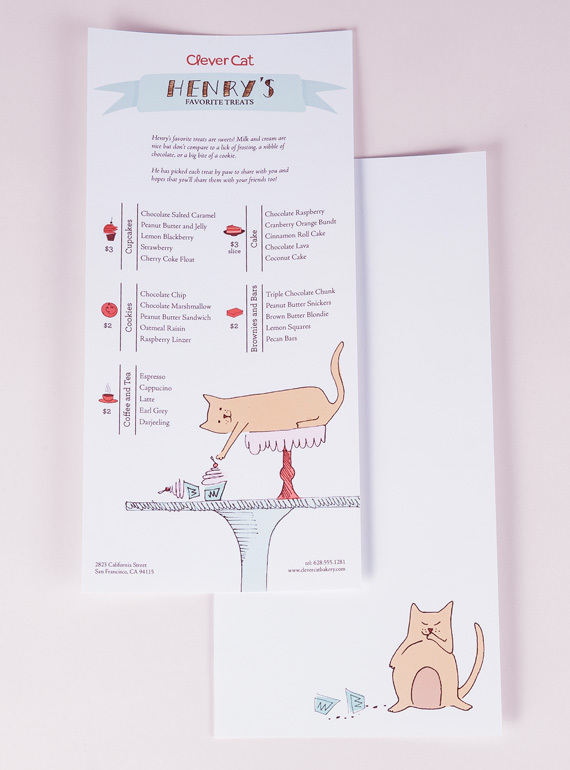 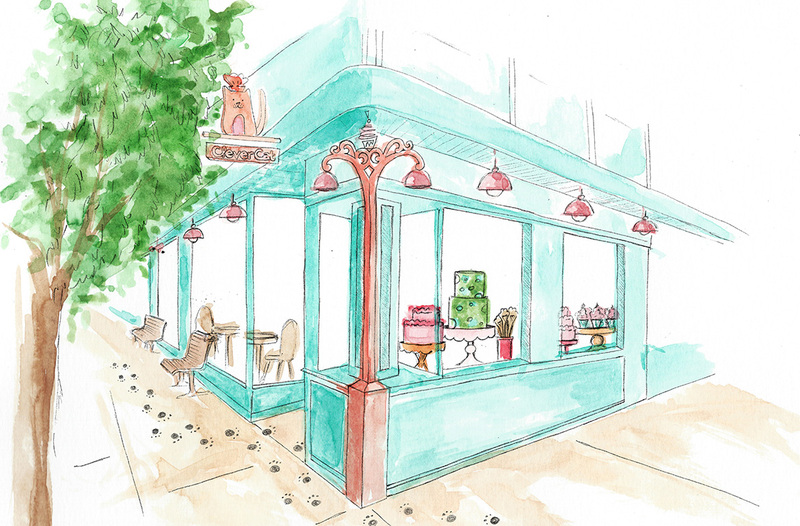 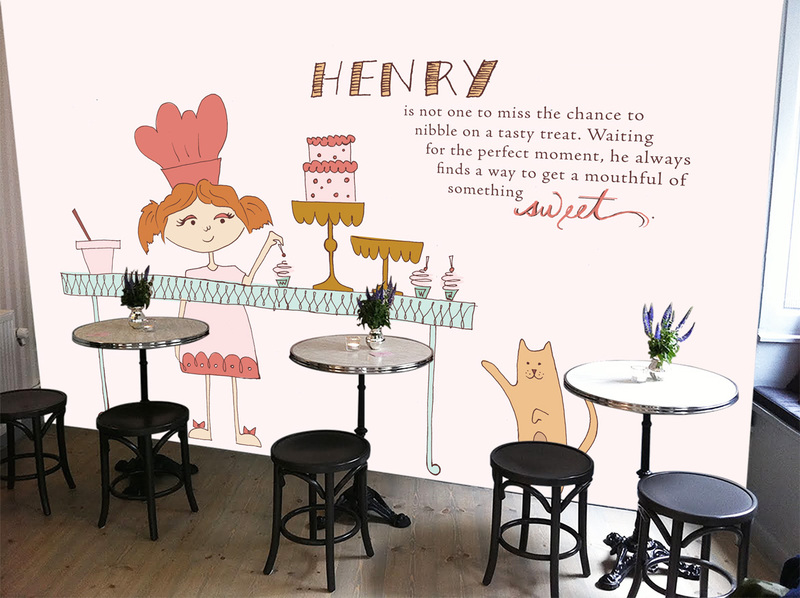 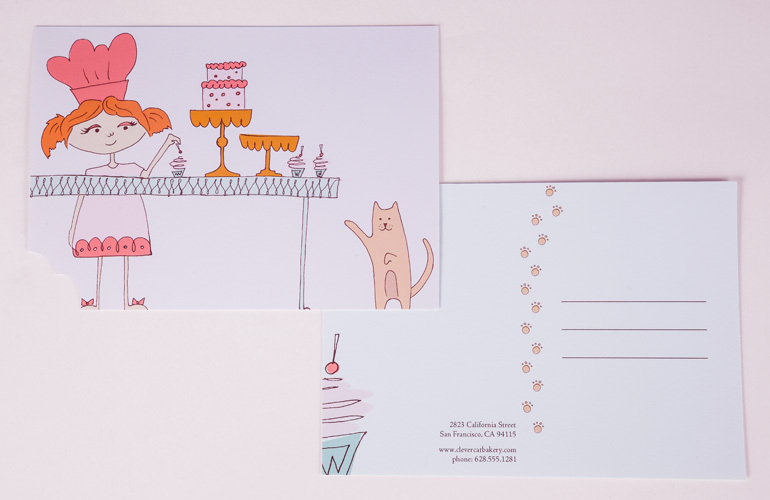 A San Francisco bakery for children, inspired by a young girl and her mischievous cat, Henry. 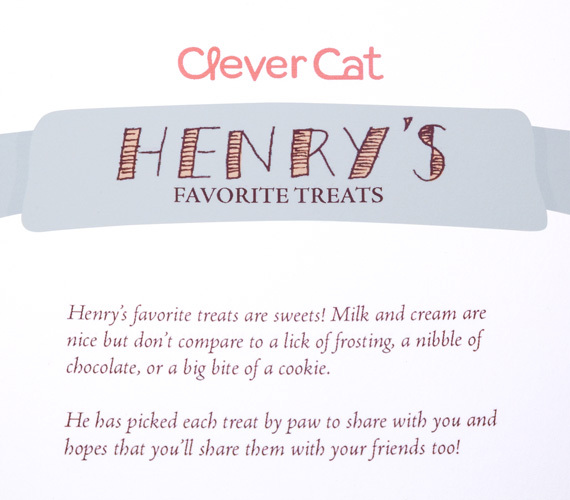 Henry loves sweets and is constantly underfoot as he tries to sneak a lick of delicious frosting or cake batter. 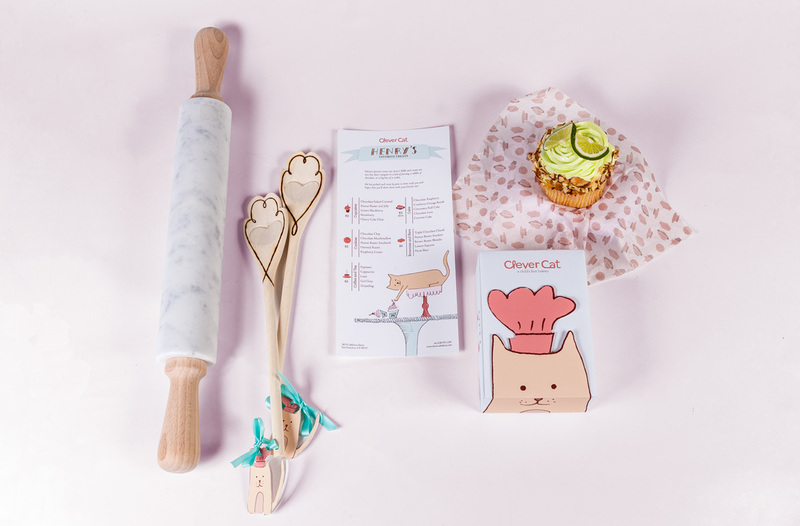 In addition to offering a place to escape and a variety of treats, the bakery also offers baking classes for children. 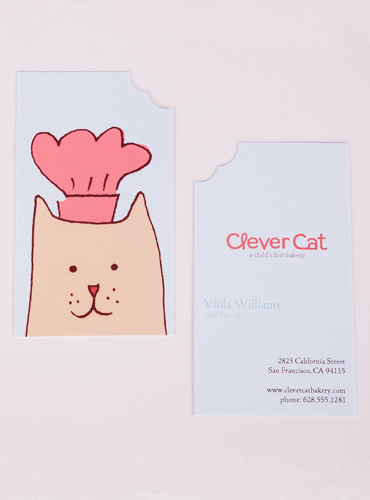 At the end of the lesson, each child gets a cat paw wooden spoon to use at home.